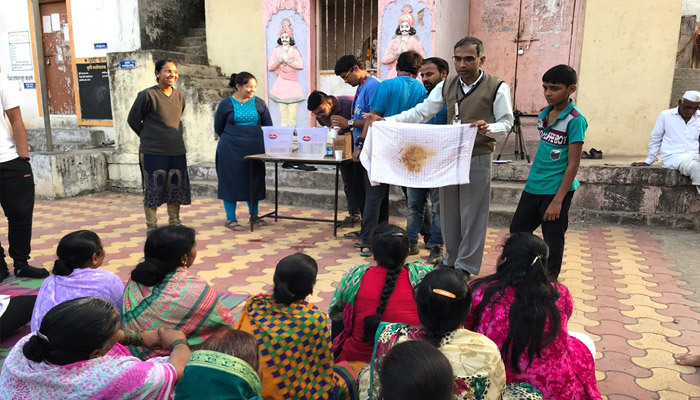 The Rural Immersion Programmewas conducted at Village Marnewadi, Tal. Mulshi, Dist. Pune from 5th January to 7th January, 2018. Batch of 20 students (including 7 Girl Students) participated in the programme. Dr. Prasad Pathak, Asst. Prof. – B.B.A. (I.B.) with Mrs. MugdhaParanjape and Ms. SuchetaSathe worked as Facilitator with the batch. 1. To know the Rural Life Style and Economy. 2. 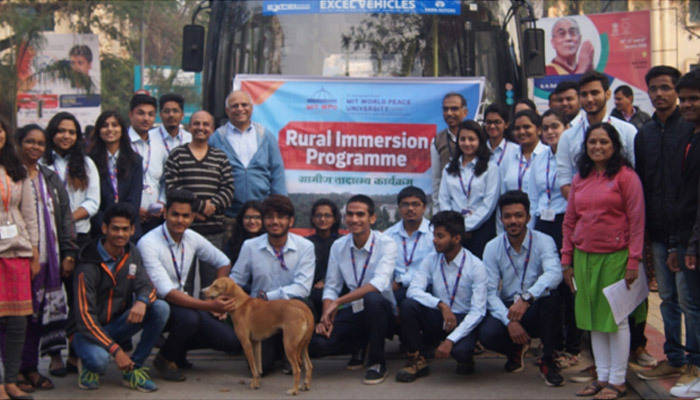 To introduce students with the Rural Opportunities that may exist. 3. To minimize the gap between Bharat and India. 4. 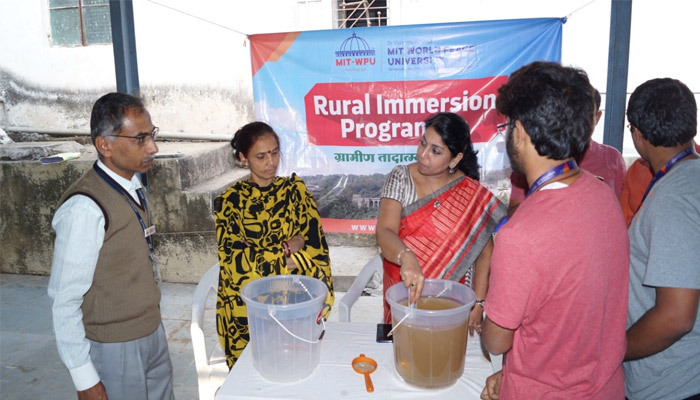 To promote, Social Responsibility and Connecting with People, as the values required among the students for the development of Responsible Citizens of Mother India. 1. To understand and absorb the village culture and imbibe their simplicity and values of life. 2. To study the administrative and political hierarchy of the village. 3. 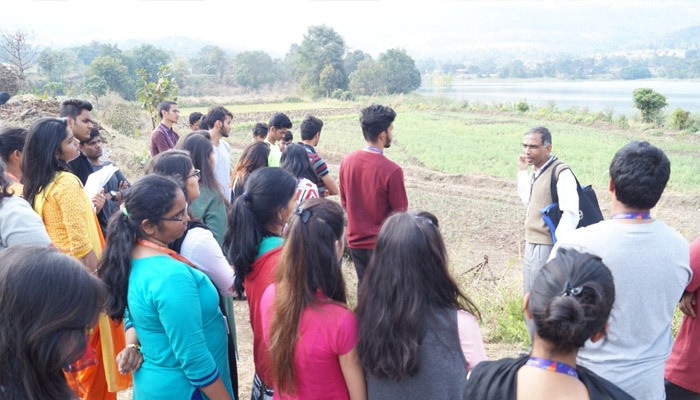 To examine the economic aspects such as income generation, skill developments and innovative methods of farming. 4. To further dwell into the allied farming activities such as livestock study, e.g. Goat Farming, Poultry Farming and Dairy Farming.